Record Breaking Year for Milagros Sales! - Gracia, Inc.
For the first time, Milagros sales have topped $100,000! While we have experienced steady growth for the past four years, this record breaking year surpassed our mid-year projections. Increased catalogue demands, an overwhelming response to our charm collection and a new men’s collection helped drive sales. 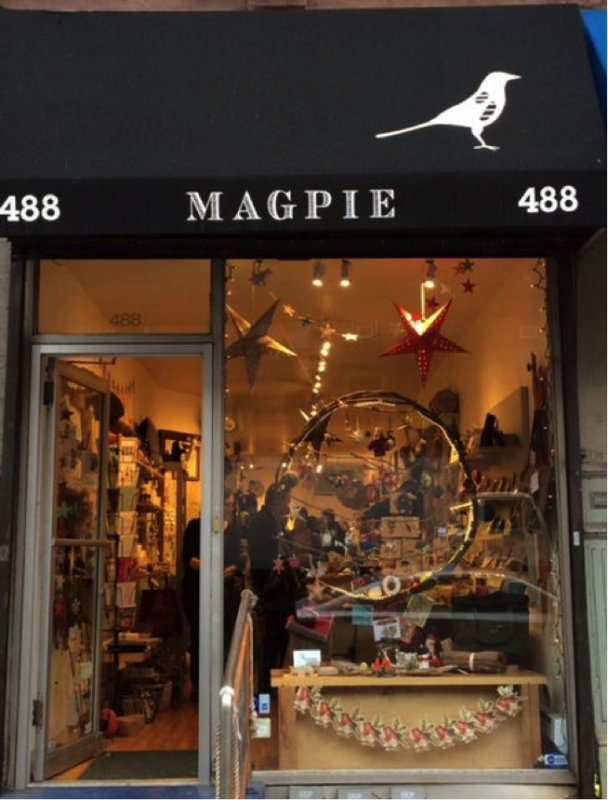 In addition to Trades of Hope, our products are now offered at three new stores: Little Traveler in Geneva, IL; Mustard Seed in Lake Forest, IL; and Magpie on the Upper West Side of New York City. Congratulations to all and we look forward to another banner year!